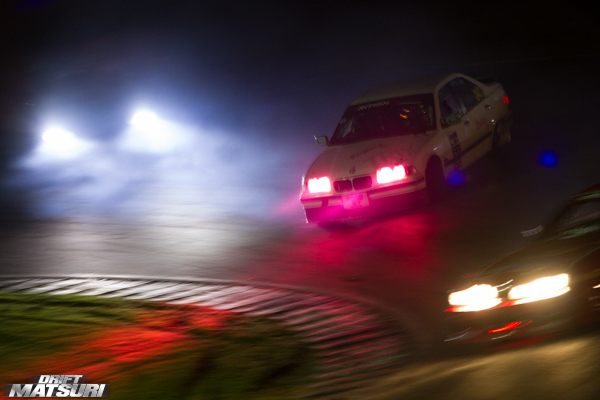 Grab your discounted tickets TODAY! 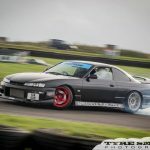 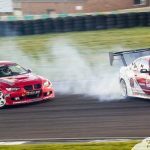 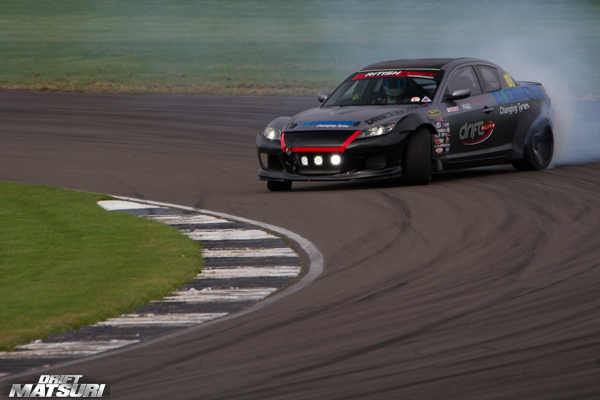 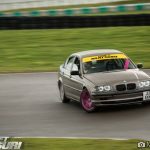 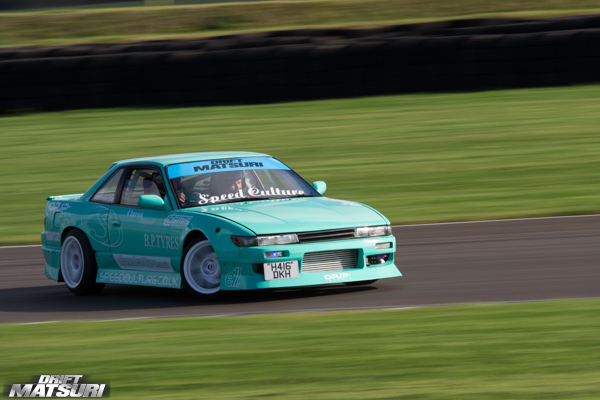 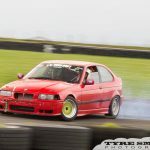 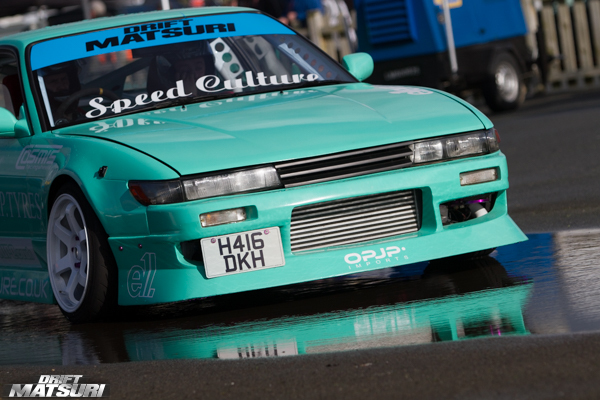 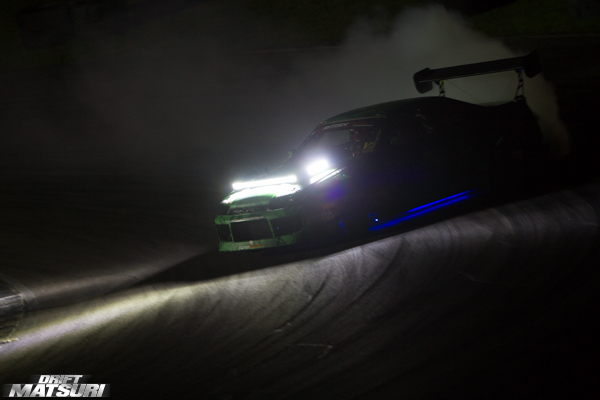 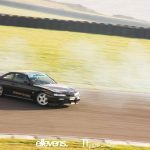 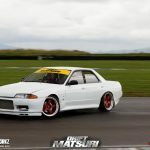 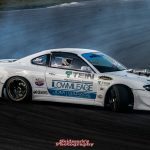 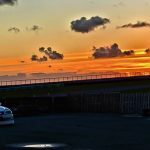 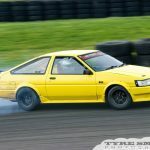 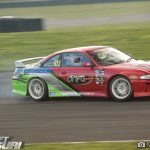 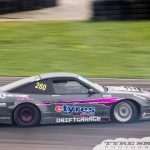 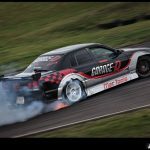 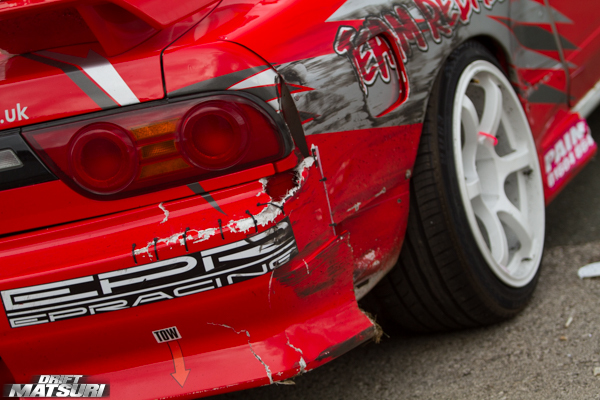 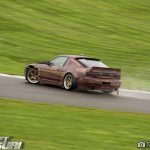 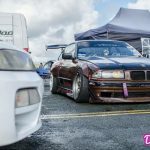 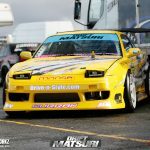 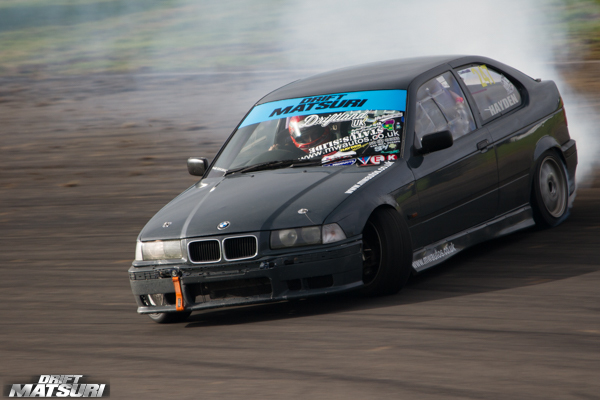 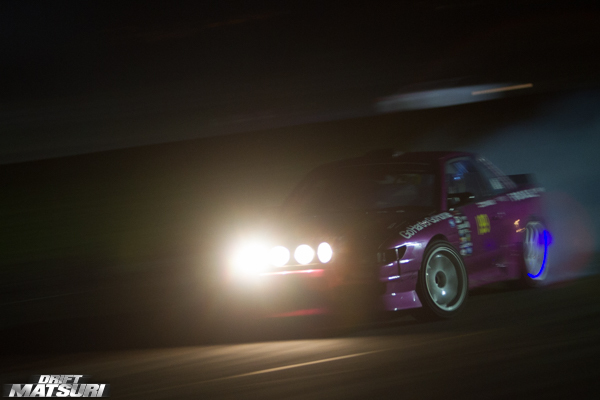 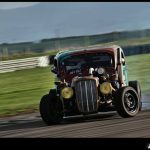 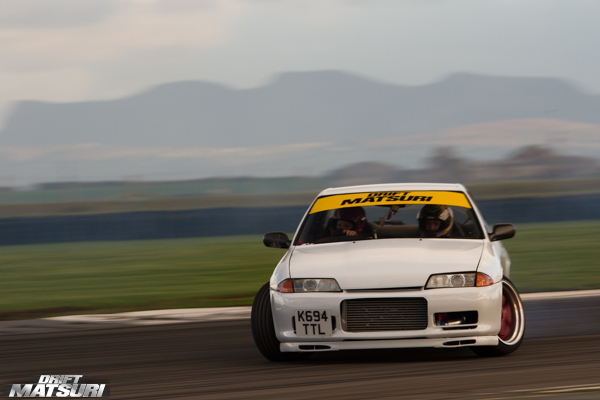 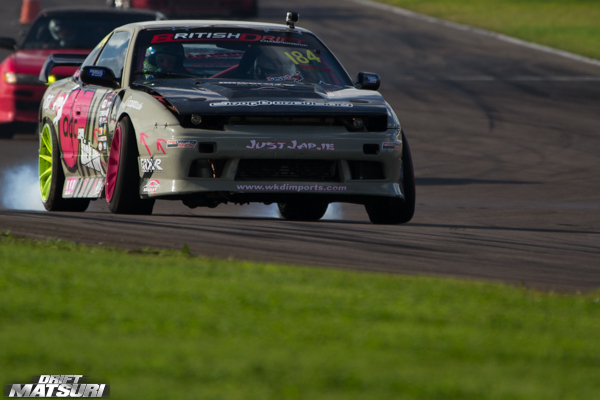 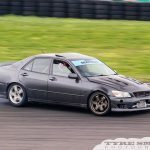 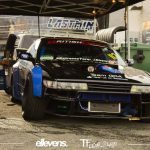 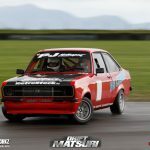 Anglesey Circuit played host to the third annual Drift Matsuri this last weekend, hundreds of drifters, three tracks, night drifting and a party, the season would end in style! 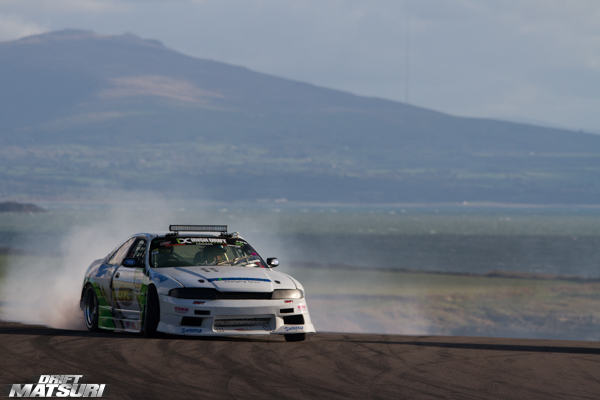 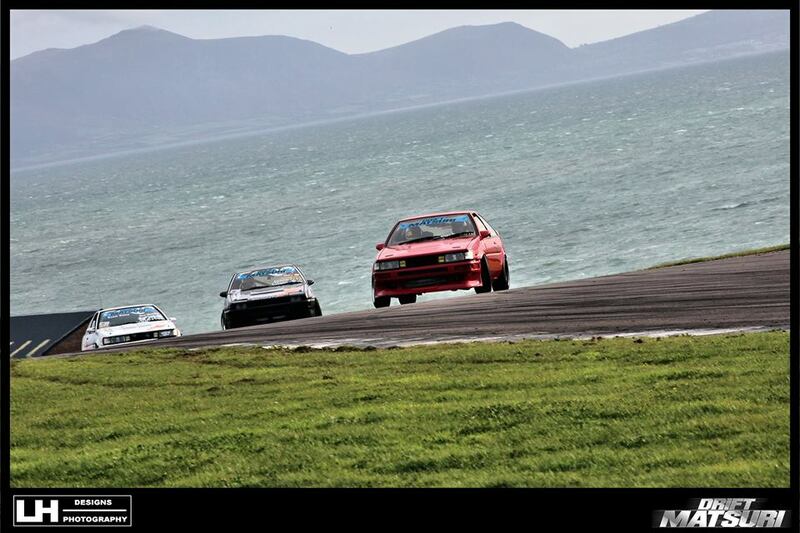 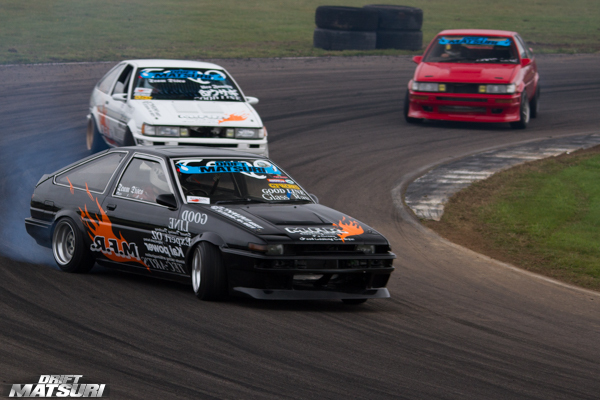 There is no competition here, just a gathering of drifters looking to enjoy their weekend on and off the circuit. 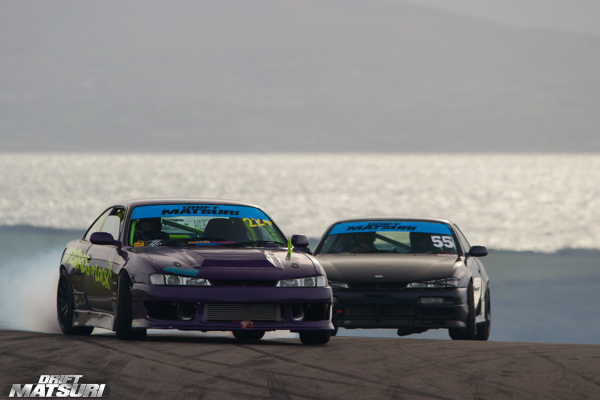 The track action kicked off on Saturday morning with the drivers getting to choose between the three tracks. 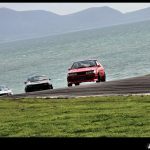 The touge track rose up above the rest of the track before cresting the hill into a blind initiation, it then winds its way back down the hill with a few tight corners. 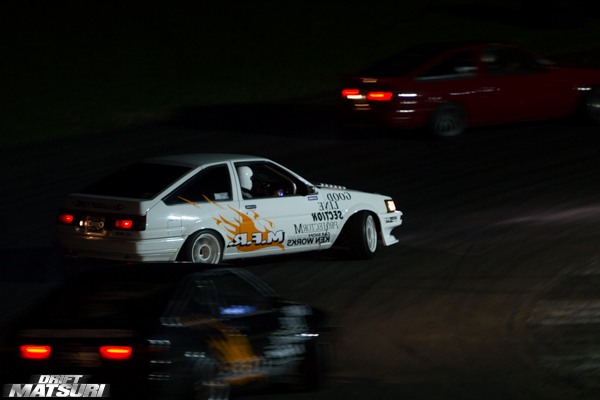 The hairpin track was mainly used to practice their entries with a few people trying backwards entries throughout the event. 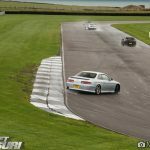 The final circuit was the BDC loop in reverse, a run upto the first corner would see the drivers hitting 3rd gear before initiating past the pit exit, a quick manji down the straight before initiating into a banked right hairpin. 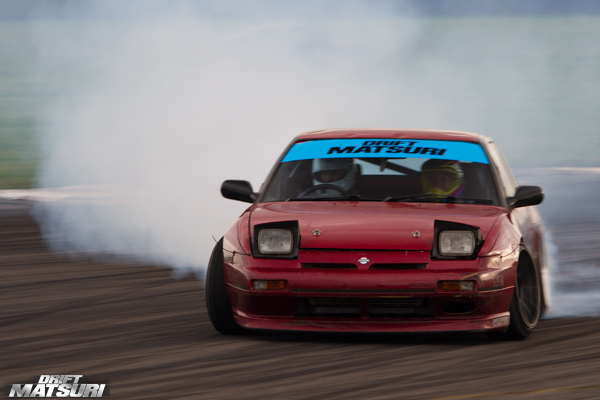 It’s a fast track that finishes with a high speed right hand bend. 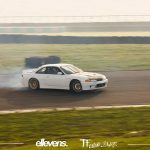 There were some familiar drivers out on track with regular BDC and IDC drivers taking part, the lesser known drivers get to mix it up with some of the drivers they look up to and learn from them whilst on track. 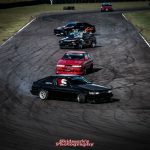 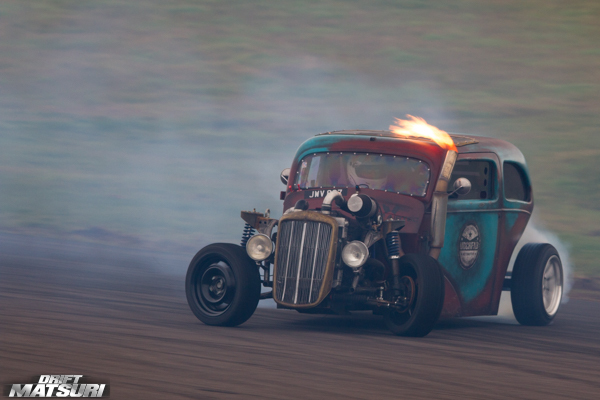 The selection of cars was better than ever before, ranging from a hotrod powered by a turbo charged SAAB engine to a host of AE86s and everything in between. 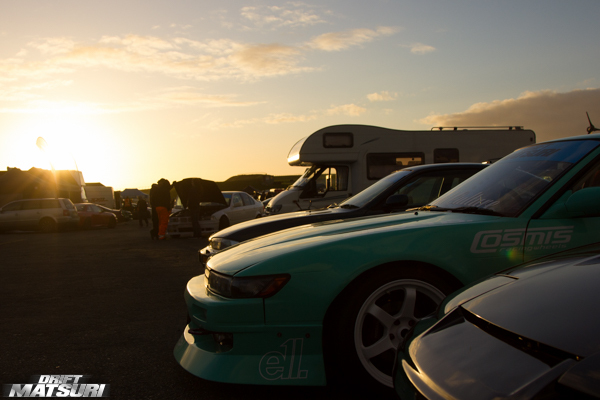 As the sun started to set the drivers would return to the paddock whilst a selection of drivers prepared their cars for the night drifting demo. 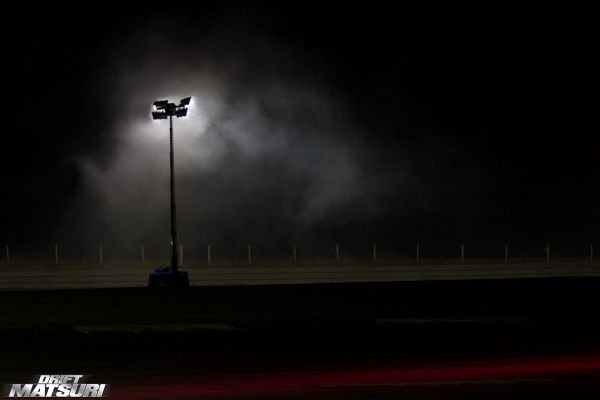 The spectators crowded around the edge of the track all waiting to see the cars emerging from the darkness at speed. 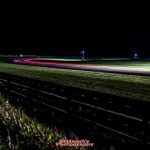 The drivers describe this as scary but incredible fun, it’s amazing watching as they manage to run close together at high speed in the dark. 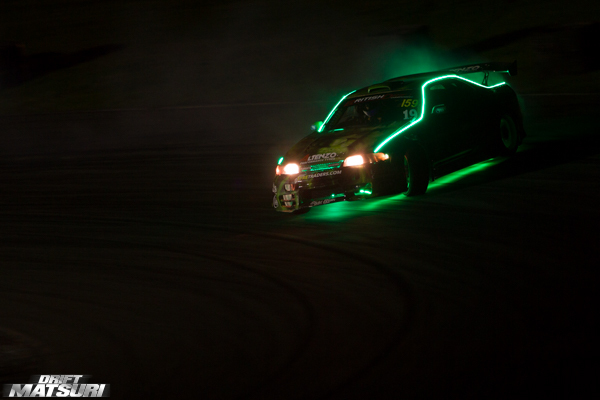 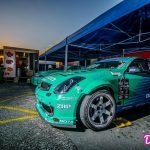 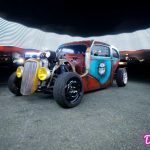 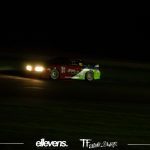 Most of the cars had been decorated with light bars, neons, strobes, anything the drivers could get their hands on to make their car visible for the spectators. 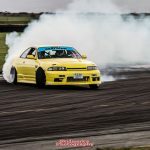 After 2 hours and lots of shredded tyres it was time for the track action to stop for the evening but the party in the paddock went on much later into the night. 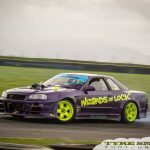 Sunday morning and it was time for the track to open again, the drivers would get another full day of drifting and everyone headed out onto track to make the most of it. 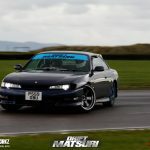 By the end of the day everyone was exhausted, it was time load up and head home from another successful Drift Matsuri. 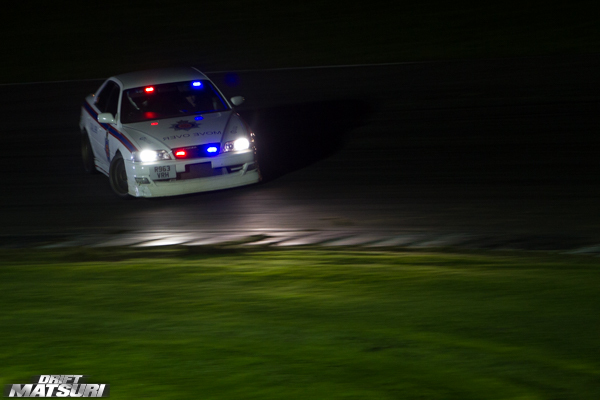 We have added just a few photographs some of the additional media that were present.